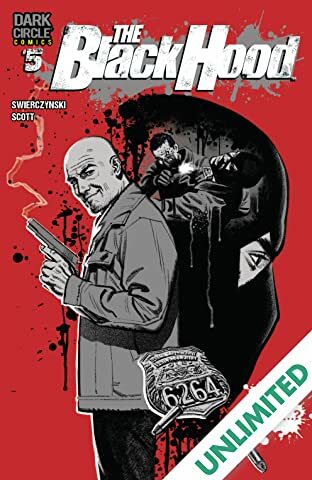 The acclaimed crime comic returns with an all-new #1 issue -- a perfect jumping-on point for new readers. 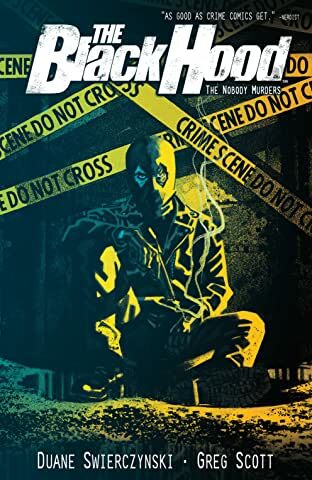 "The Nobody Murders, Part 1": The Black Hood is no more. 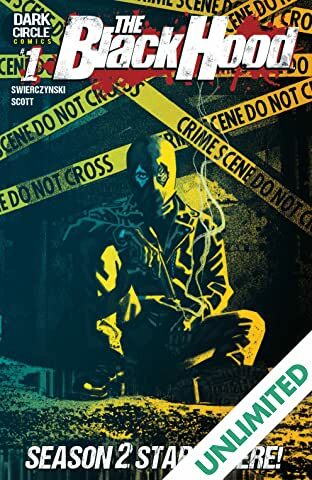 Sure, there are rumors that the former cop known as Greg Hettinger is still out there, blending in with the homeless population -- and emerging only to stop a violent attack before vanishing again. 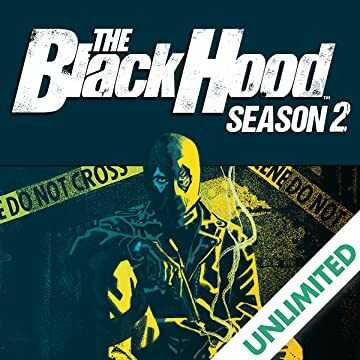 But the ruthless assassin known as The Nobody considers the Black Hood a loose end, and he's willing to slaughter dozens to flush him out. 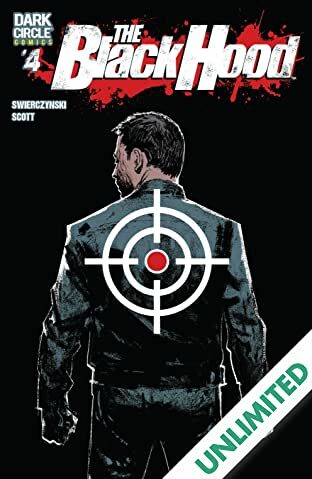 How high must the body count rise before Greg steps forward to face an opponent he can't possibly beat? 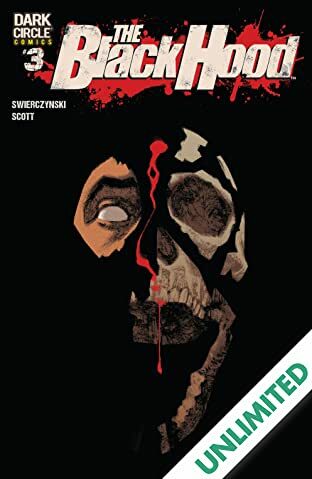 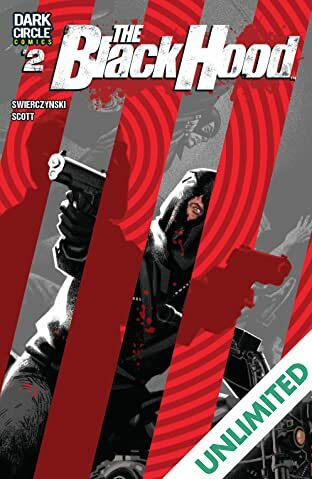 Dive into the book UPROXX calls "Highly recommended" and THE MIAMI HERALD regards as "Noir fiction fans will surely dig," as a new season of THE BLACK HOOD kicks off from the killer creative team of Swierczynski and Scott!